Surf camps. Hunting the energy of the oceans. The first time you catch a wave is a unique feeling. After years of catching waves, it still feels like your first time; the rush and excitement, it's immense. The feeling doesn't last long, but it is eternal. In the early days at the surf school, you will be pushed by white waters, later by pristine green walls and maybe one day, you'll get your first barrel and truly understand the ocean's power. 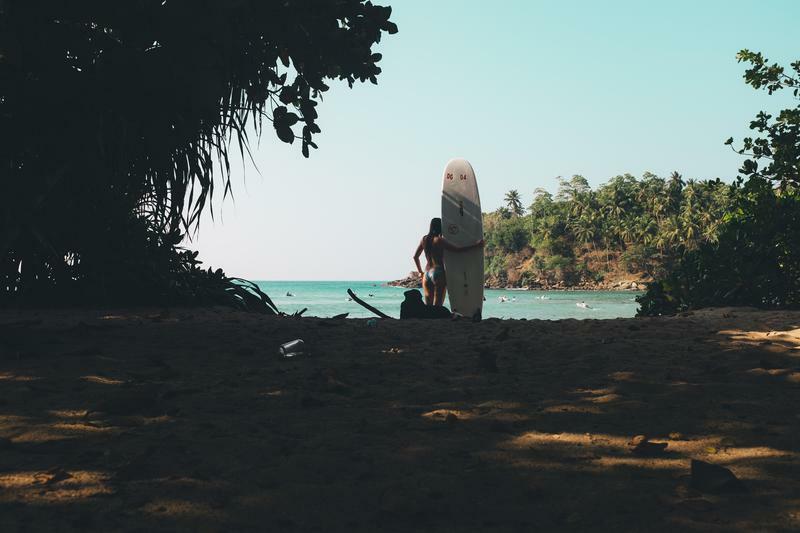 It is a demanding sport, but perhaps the most beautiful as you can become fully immersed in nature and it will make you travel to surf camps all over the globe. You only have one life, go surf.